Nick Escalante enjoys grilling his family’s meals a couple of times a week year-round, but doesn’t like cleaning the greasy mess that comes with it. So he uses a professional grill cleaner. Proper grill maintenance can make cooking safer and extend the life of your barbecue. Celia Kuperszmid Lehrman, deputy home editor for Consumer Reports, says homeowners can do the job on their own. “There is not some huge skill set here that the average person can’t handle,” she says. 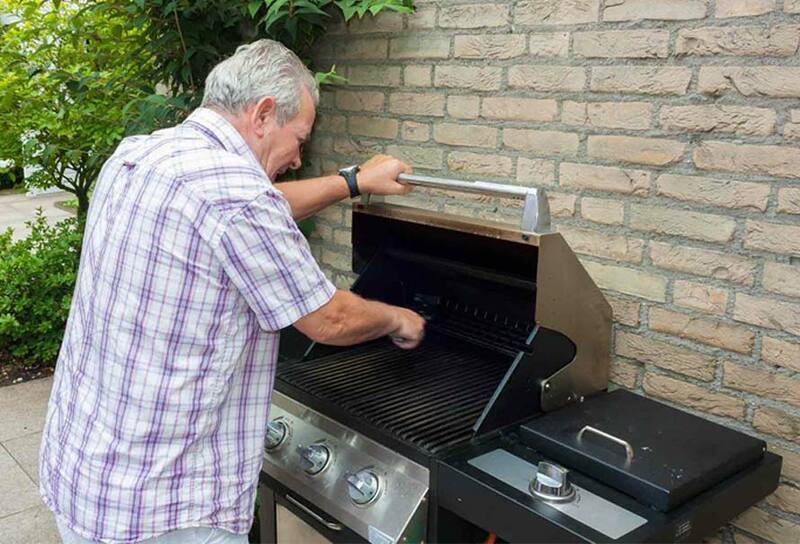 Whether you do it yourself or hire an expert, there is some regular upkeep required for your barbecue. That includes scraping grates before and after you cook, washing flavorizer bars occasionally, and emptying grease traps. Many quality grills sell for between $200 and $300. Doing your best to clean the appliance and then replacing it may be more cost-effective than paying for professional upkeep, she says. Gas grillers should regularly check their propane tank and replace if it has corrosion or dents, and inspect and replace cracked or brittle hoses, Kuperszmid Lehrman advises. Most grill parts, cleansers and tools can be purchased inexpensively at home stores. Check the manual to ensure you don’t use anything that could void your barbecue’s warranty. 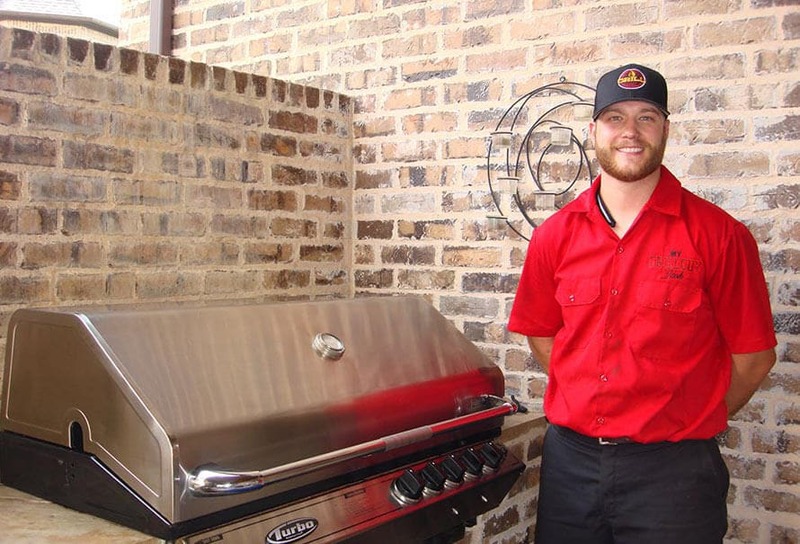 Jeffrey Krentzman, founder and owner of The BBQ Cleaner in Hackensack, N.J., recommends a professional grill cleaning at the start and end of barbecuing season, or more if you grill year-round. 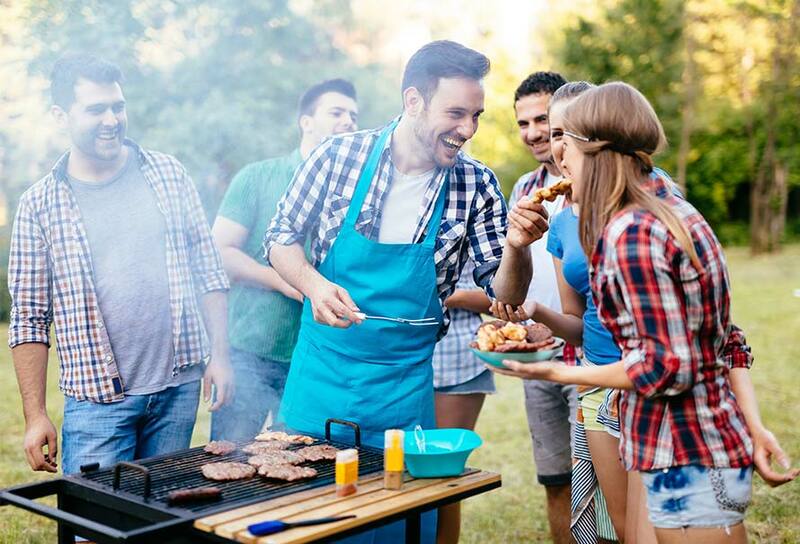 Professional grill cleaners take the barbecue apart; steam, spray or soak the pieces; and use special tools to scrub in spots the average homeowner may not easily reach. Many use food-safe and environmentally friendly products designed for grills. 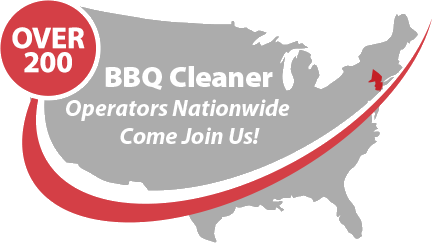 Professional cleaners also advertise their services as making barbecues healthier by removing potentially cancer-causing substances from the grill. Those substances are produced when foods are cooked at high heat, and especially when meats are charred. The Department of Agriculture advises preventing flares when barbecuing for added food safety. You can do that by trimming fat, precooking to release fatty juices and keeping the barbecue free of greasy buildup.nds a professional grill cleaning at the start and end of barbecuing season, or more if you grill year-round. Professional grill cleaners take the barbecue apart; steam, spray or soak the pieces; and use special tools to scrub in spots the average homeowner may not easily reach. Many use food-safe and environmentally friendly products designed for grills. Besides not handling spilled or splattered grease from your barbecue and nearby flooring, Krentzman says one of the biggest bonuses when hiring a professional is that you don’t have to mess with propane. “We are dealing with the gas, so there’s not that risk,” he says. That was one of the selling points for Escalante, who says he tried cleaning and fixing a problem with the grill himself before calling a professional. Escalante adds that he likes the barbecue he has and wants to keep it as long as possible. By Amy Lorentzen, Associated Press, read here.